Your little one will love this! 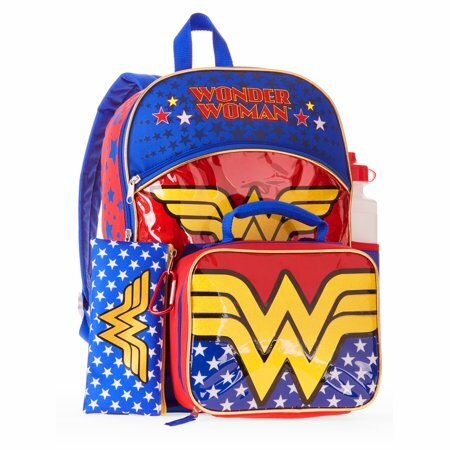 Purchase this awesome Wonder Woman 5-Piece Backpack Set with Lunchbag included. Head over to Walmart to purchase your’s today. 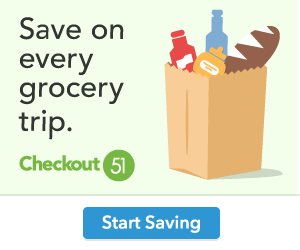 Only $8.88, regularly priced $14.88 + Free Store Pickup. It includes a separate pencil case, water bottle for hydration, and a carabiner used to quickly hook components. This trendy style is great for year-round use with adjustable shoulder straps for a comfortable custom fit. The set also comes with a locker loop for stowing, and is made of 100% polyester for durability. This officially licensed product is great for showing off the things your child cares about, and makes a great gift for fans of Wonder Woman.